Another Anglican Blog: Homily for the Fourteenth Sunday in Ordinary Time (B) - Does Jesus have brothers and sisters? Homily for the Fourteenth Sunday in Ordinary Time (B) - Does Jesus have brothers and sisters? One Monday evening whilst I was training for ordination, I was on the ‘phone to my mother for our weekly chat when at one point she said, “I was at Mass yesterday” – I dreaded to think where she was going to go with this – “and the gospel reading from Mark said that Jesus had brothers and sisters… now, what does that mean?” Her question was prompted by genuine interest in the faith, but perhaps to justify herself, mother added, “I sort of paid attention before, but now that you’re at seminary, I feel like I ought to”. ‘Did Jesus have brothers and sisters?’ The short and sweet, correct answer would be “No”, but because that would seem at first to contradict the gospel, I think I should explain better what that means. There are three possible answers this question. The first says, “Yes, Jesus did”; meaning that the characters named in our gospel story were the younger biological siblings of Jesus. But this is wrong. The second answer says, “Yes, Jesus did, but they weren’t blood siblings”; meaning that these characters were Joseph’s offspring from a previous marriage – making them Jesus’ older half-bothers and half-sisters. But this, by and large, is also incorrect. The third answer says, “No, Jesus did not have siblings” – at least, not in the way we understand blood and family relations in our own culture; rather the characters in our story were other relatives. And this is the correct answer. The testimony to the validity of this answer is twofold, from the Bible itself and from the earliest Christian writers. 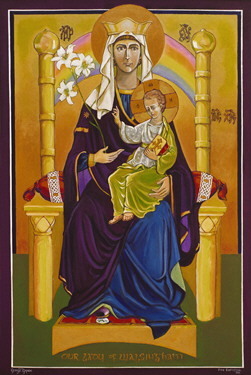 In the gospel this morning we read how the people of Nazareth refer to Jesus as the ‘Son of Mary’ (Mark 6:3), yet none of the others are described as having the same relationship with his mother – although Mark mentions Jesus family, he does so by distinguishing the connections between Our Lord and his mother, and between him and his other relations. In fact, it worth noting that the idea of Jesus not having blood siblings has been a settled belief of the Church from her earliest years and that even through the Reformation people like Martin Luther upheld the perpetual virginity of Mary with strength. Jesus did not have brothers or sisters. 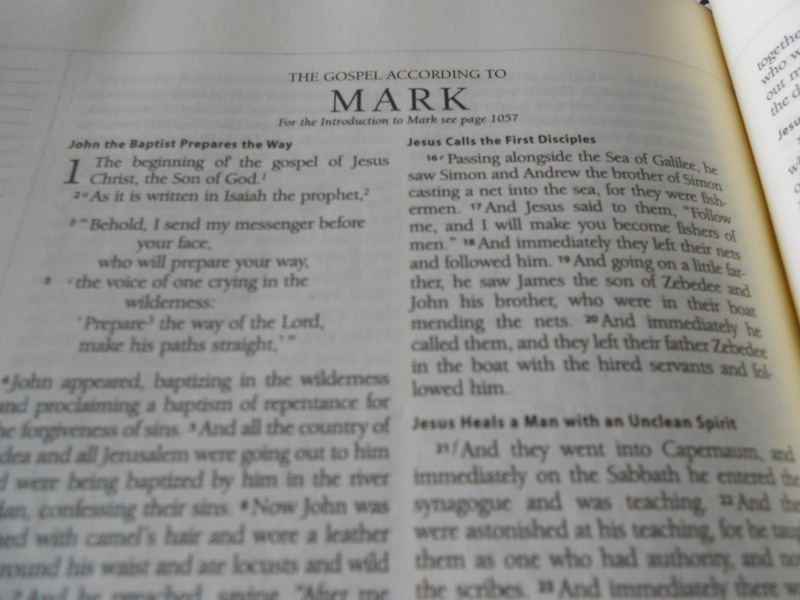 Yet, the fact remains that these relations of Jesus are mentioned in the gospel and to them the evangelist Mark gives the specific role of misunderstanding, underestimating, and even trying to stop Jesus. This is because Mark is not concerned with setting out Jesus’ family tree, instead he wants to stress that these people, closely related to Jesus as they were, and the people of Nazareth, who were Jesus’ own neighbours, are the first to reject and alienate him. 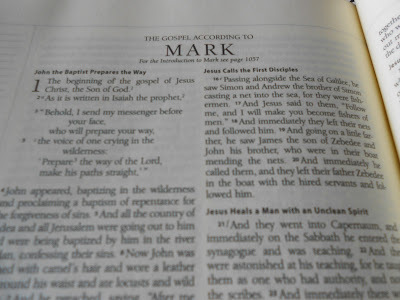 By doing so Mark is able to highlight the contrast between traditional family ties and the new family Jesus gathers around himself; a new family and neighbourhood of disciples. For Mark the disciples, not the people connected by family bonds, are Jesus’ new family, his actual brothers and sisters. So, going back to our original question – “did Jesus have brothers and sisters?” – the answer is “No”. But to stop at that would mean missing the point of the gospel. We have to put the question in the present tense. Does Jesus have brothers and sisters? And the answer here is a resounding “Yes”. 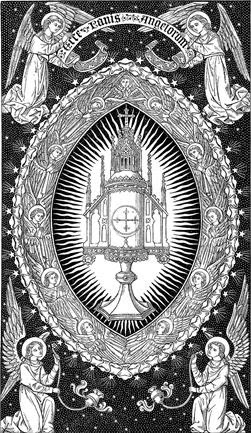 His true siblings are those whom Jesus gathers around himself – you, me, and all those who strive to follow him. In the Scriptures these are the people more likely to be called brothers and sisters by Jesus. For example, earlier in Mark’s gospel, Jesus says ‘Whoever does the will of God is my brother and sister and mother’ (Mark 3:35); or again, after the resurrection Jesus says to the women “go and tell my brothers to go to Galilee” (Matthew 28:10); or again, in John Jesus says to Mary Magdalene “go to my brothers and say to them, “I am ascending to my Father and your Father” (John 20:17).